As one of France’s oldest seaside resorts, expect holidays in Royan to be filled with days spent on golden beaches backed by picturesque pine forests and rolling hills. Campsites in the region make the most of the coastal location while offering up the chance for incredible day trips to Saintes, Cognac and beyond. Located on France’s west coast, Royan is a great spot for a camping holiday that’s not just about the beaches. This part of the country combines lovely weather with a relaxed atmosphere and a real sense of history, illustrated by the ancient fortifications dotted along the shoreline. Up the coast from Royan is where you’ll find La Rochelle and the picturesque islands of Ile de Ré and Ile d’Oléron. 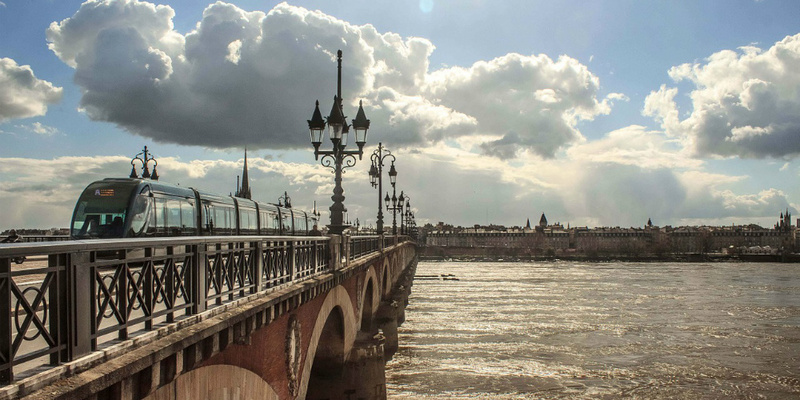 The latter is famed for its oysters and forms part of a handful of destinations near Royan associated with gastronomy — the others being Cognac and the wine region of Bordeaux. Our campsites in Royan offer fantastic onsite facilities, coastal locations and outstanding value for money, making the region a particularly ideal destination for first time campers in France. They’re all very family-friendly, and the accommodation options range from spacious tents to a wide selection of luxury mobile homes. 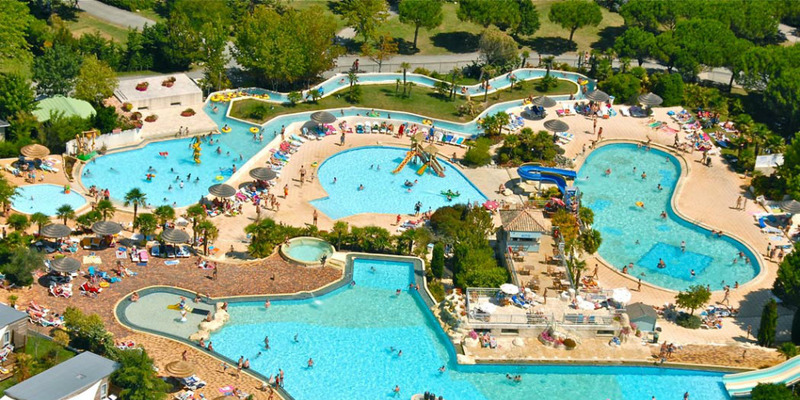 In Royan itself, you’ll find three fantastic campsites ¬— including Les Ormeaux with its amazing onsite waterpark — that are all within walking distance of the resort’s beaches and pretty port. If you’d rather stay somewhere more rural, the Séquoia Park campsite is set in the stunning gardens of Château de la Josephtrie and offers bike hire so you can leisurely explore the surrounding countryside. Camping holidays in Royan bring you to a region bursting with attractions to suit all ages and interests, whether you’re a couple hoping to sample some classic French cuisine or a family on the lookout for adventure. Royan — Royan was one of France’s original seaside resorts, and the upmarket shops and large number of restaurants reflect its enduring popularity. A pleasant climate and miles of sandy beaches makes it particularly family-friendly. 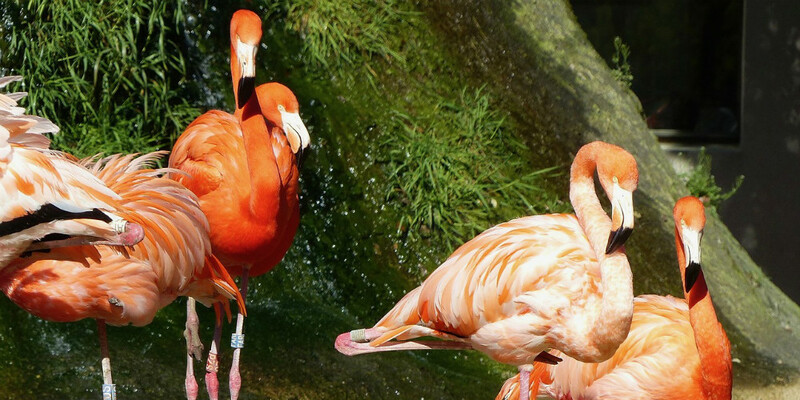 Palmyre Zoo — The large and well-regarded Palmyre Zoo brings you up close to a huge collection of animals from five continents, and you can actually feed and pet some of the larger species. Cognac — As its name suggests, Cognac is the home of French brandy. Choose from the many distillery tours on offer, and don’t miss the Musée des Arts du Cognac where you can find out even more about the alcohol’s history and economic importance. 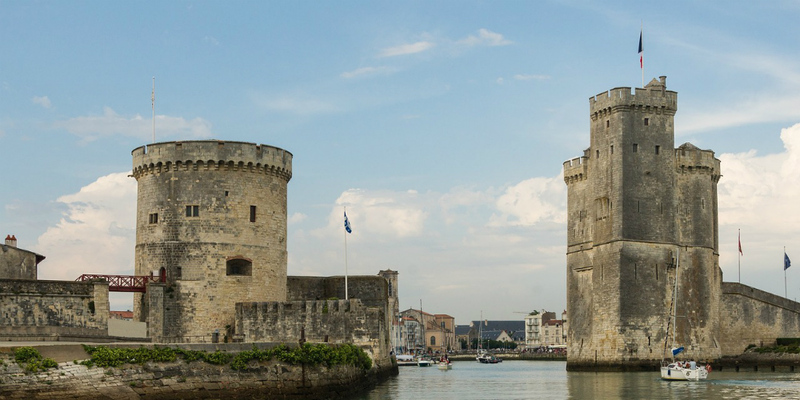 La Rochelle — A delightful city with outstanding seafood restaurants, La Rochelle’s top attraction for families is its exciting aquarium. Three stunning medieval towers can also be found near the entrance to the old port, with the third being built as a lighthouse and prison. Ile de Ré — A small flat island with white-washed houses, sandy beaches and miles of cycle tracks to explore. Saintes — An historic town with ruins of a Roman amphitheatre and the atmospheric crypt of the Eglise St. Eutrope. Cross the river to admire the impressive Arch of Germanicus and the carved exteriors of the Abbaye aux Dames. Ile d’Oléron — Accessed by a bridge from the mainland, Ile d’Oléron is nicknamed the ‘Oyster Road’ as it’s where you can discover traditional methods of oyster cultivation.